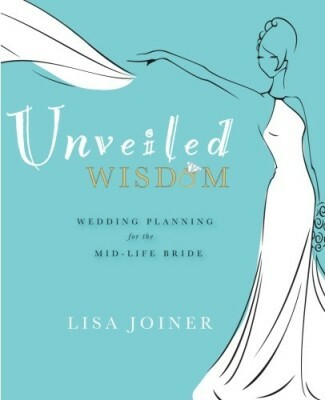 Unveiled Wisdom shows brides how to overcome the challenges of getting married in mid-life. It’s the perfect handbook for any woman who’s ever felt lost in a youth dominated wedding market. The cookie cutter attitude and plans aimed at the twenty-something bride don’t work for the mid-life bride and groom. Our bodies, life experience, family scenarios and personal achievements create very different criteria for planning a wedding in mid-life. These weddings are normally less of a “big” production and more intimate celebrations that tell the personal story of the couple. 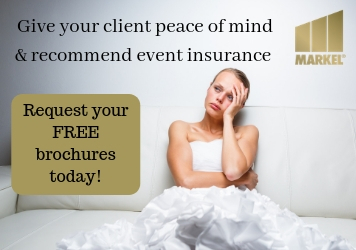 The book offers mid-life brides realistic, actionable guidance, and no-nonsense “been there” support to plan and create their dream wedding and beyond. It also addresses the complexities of combining finances, working through family conundrums, integrating households, the difficult ‘first year’ and shopping for the elusive, age appropriate, and absolutely gorgeous bridal gown.